Help for sellers - Singapore's Healthiest Online Grocery. Farm Fresh, Wholesale Prices. The best place to buy fruits, vegetables, meats and milk. Buy Directly from the World's Best Farms and Foodmakers! How do I get paid for items I sell? Are there fees for selling? How long does it take for photos to be cleaned? How do I transfer my earnings to PayPal, a debit card or bank account? How Do I Remove a Listing? How Do I Relist an item? You get paid in OpenTaste.sg Credit when your item sells and you can transfer your earnings to a debit card, PayPal or a bank account at any time. Log into your OpenTaste.sg account and head to your Account Balance page (or hover your mouse at the top-right corner of the site and click "Account Balance"). Funds are released into your Account Balance when your items are delivered to customers. We release your earnings as OpenTaste.sg credit automatically once we detect that your item has been delivery from Social Aggregating Center. Listing items on OpenTaste.sg is absolutely free! 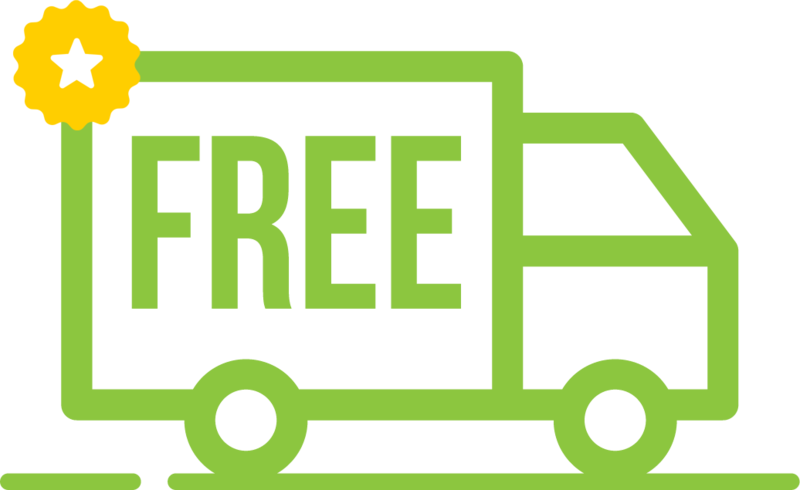 You can list as many items for sale as you would like for free. Your listings will remain live and you won't pay a penny until your items sell. 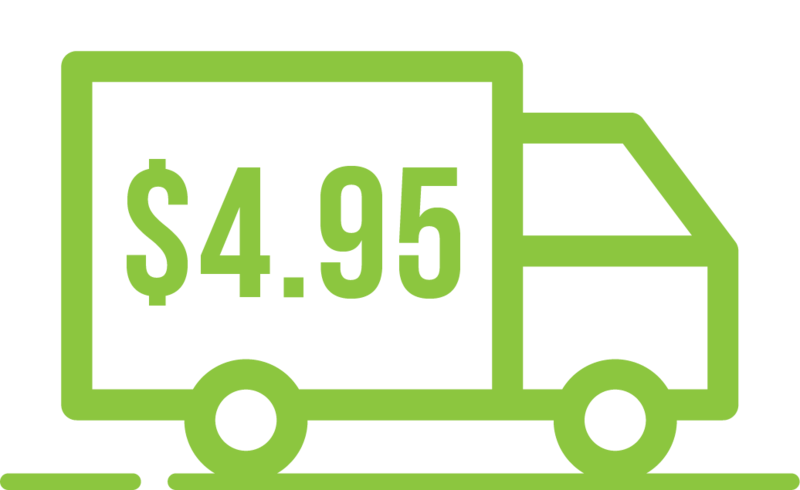 We deduct a processing and delivery fee when your item sells. 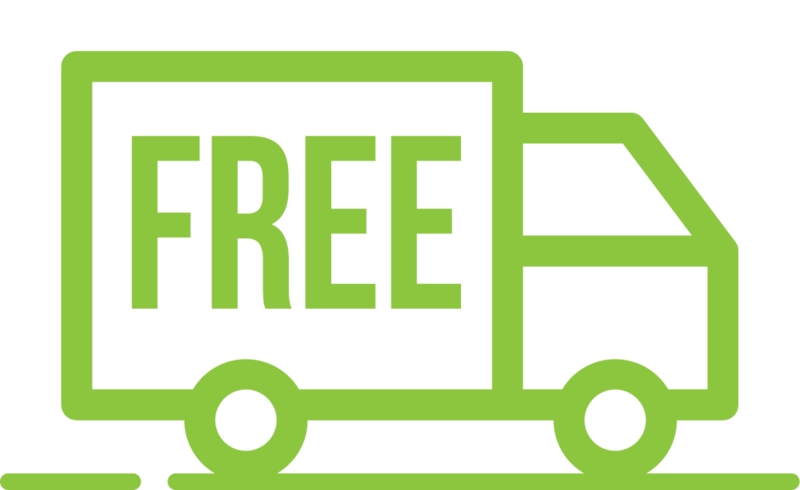 There is a fee for picking up and delivering items to customers. After uploading the item you want to sell, our seller ambassador will contact you immediately to discuss the details. If you choose to spend your earnings on OpenTaste.sg, you pay no other fees. Your earnings will appear in your account as "OpenTaste.sg Credit". You can use the money to buy yourself a treat on OpenTaste.sg or transfer it to your PayPal account and put it in your pocket. Photo cleaning usually takes 4-8 hours. We developed the visual intelligence technology (VIT) to help the system learning your picture which uploaded. The VIT will automatically recognize the shape, pattern, color of the image and do the auto crop in the same time. VIT is almost just in time, but however the regulation require us to take a little bit longer. Earnings from a sale are released to your OpenTaste.sg Account Balance as OpenTaste.sg Credit. You can use that money to buy yourself something on OpenTaste.sg. If you'd prefer to cash out your earnings to PayPal, a debit card or a bank account, simply click the "WITHDRAW" button. Click the icon (the three bars) at the top-left corner of the mobile site. Select the item and click 'Edit'. Click 'Save' once you are done editing the listing. Click at the top-right corner next to the shopping cart. Select the item and click 'Edit' next to the item. For Remove the item, please click 'Set to inactive' button next to the item ( you can find the item under status ' Inactive' then). Select the item and click 'Set to inactive' button next to the item ( you can find the item under status 'Inactive' when you select My Listings/ Filter by: Inactive. Select the item and click 'Set to inactive' button next to the item ( you can find the item under status ' Inactive' when you select My Listings/ Filter by: Inactive. Select the items under 'Filter by Inactive'. Click 'Set to active' button on the right side.